Any comments/assistance/guidance would be fantastic. That looks like how I would do it, actually. Tick isnt bad to use, but wgatever you do in it muat be do e quickly on the smallest number of simplest things possible, since it fires every frame (so 30 or 60 times a second on most non-VR projects). 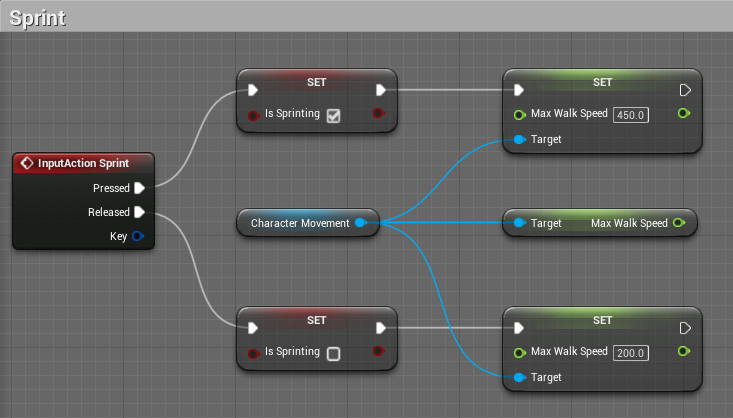 you can actually modify how often tick occurs too (so it doesnt have to be every frame). to change tick interval in a actor just select the class defaults button on the top bar then look for the actor tick section in the details panel. How to keep a dragging widget completely in viewport?